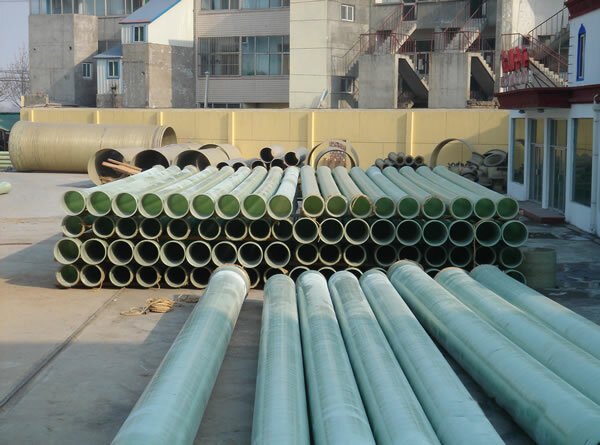 What is the difference between alkali and alkali in FRP Pipe? FRP Pipe contains alkali. It refers to the amount of alkali metal oxide (Na2O and K2O). Because of the low electrical insulation property of the fiber, it can not be used for electrical insulation. The alkali-free means that the alkali content is lower than 1%, its resistance is millions of times of alkali-containing fibers. Next : How is FRP Pipe patched?